Фото "Banana tree with flower"
E preferivel estar a ver e apreciar as suas bela fotos, do que a porcaria daquele futebol. I never have seen banana flowers but I know for sure banana is the grass Thanx for sharing! Oi, Brites. Beautiful light. Congrats! Now, this is discovery! 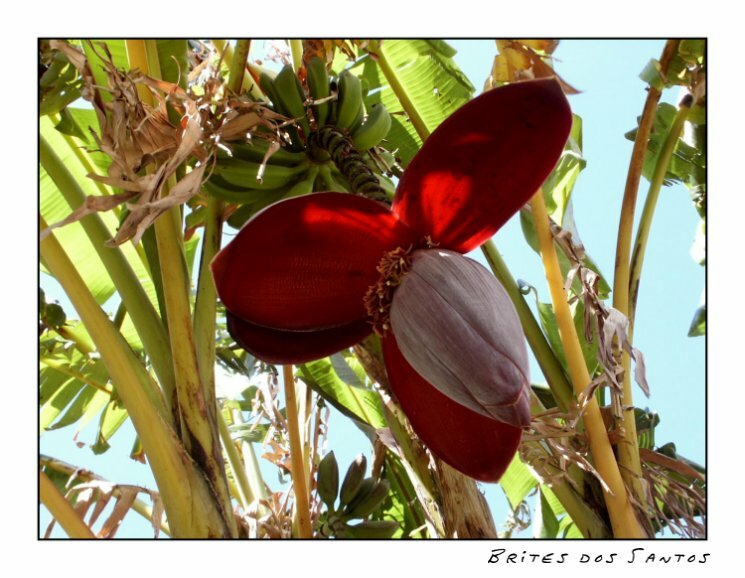 How it came that I`ve never seen banana flowers, have never thought about them as blooming? I see this flower first time! Thanx!